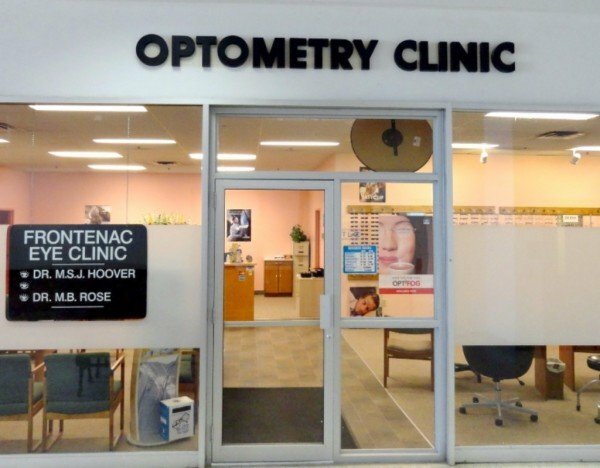 ​​If you are looking for a Kingston eye doctor that provides high quality, personal service, you've come to the right place. Our Kingston optometrists offer comprehensive eye exams and many treatment options including glasses, contact lenses, refractive laser surgery consultation, infection and allergy treatment. Let us put our combined 65 years experience to work for you.